Both are effective, but one is annoying. That is the overt, direct way to sell your book, and to be fair, sometimes it is absolutely necessary. Sometimes you have to say, “(Please) Buy my book.” Friends and followers occasionally need a firm nudge and a direct plea. That’s why ads are commands rather than requests. It’s “Have a Coke and a smile,” not, “When you get around to it, would you consider, maybe, please having a Coke?” But you can turn off potential readers with too many forceful appeals. That’s why you need to have a few more subtle and nuanced approaches to telling people about your book. 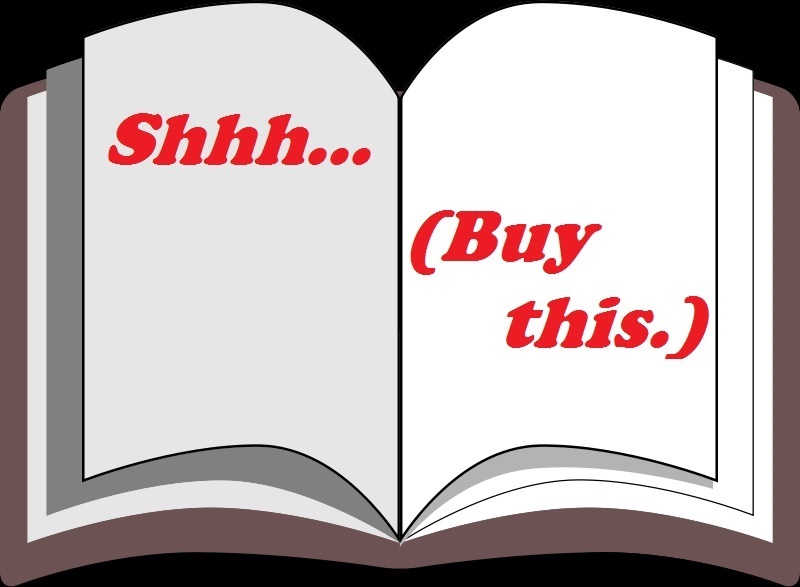 Here are five suggestions for mentioning your book without hammering home the “buy” message. They are by no means the only five ways to do this. Press releases. You can put out a press release (these are no longer intended just for the media but serve to boost your SEO, too) talking about an upcoming event you have, a book signing, an interview, etc. In your press release, briefly mention what your book is about, or what you plan to talk about. Drum up interest for your book in 300 words or less by making you’re press release interesting. Blog posts on other subjects. Don’t just put up posts about your book—put up posts about plenty of other subjects that have a theme related to your book. This is what businesses calls branding, and it’s appropriate for authors, too. Similar content will show that you have a deep connection to your subject and encourage some people to check out your own work. Themed events. Don’t just rely on the Internet to push your message. Go to events with a theme similar to your book. It’s easy. Have you written a book about animals or that features animals aplenty? Go to a petting zoo and talk with people. When they say, “So what do you do?” say, “I’m an author.” They’ll ask what the book is about and you tell them, “It’s about (blank).” Be sure to work in those animals. Have a character that likes wine? Go to a wine-tasting event or wine bar. You can do this whether you’re book is about history (attend a re-enactment), romance (romantic retreat), candy, coal mining, religion, or politics—you name it, there’s always some way you can find to talk about your book without asking people to buy it. Post similar content. Putting up Facebook content? Don’t keep harping on your book. Put up content that is thematically similar. Attract like minds to your page. Same with Twitter. Put up links and hashtags for subject matter similar to your work. With my book, Mary Dyer, Friend of Freedom, I often put up stories about religious tolerance and civil rights because Mary Dyer’s death spurred a movement for religious freedom in this country. She was a remarkable woman who should not be a forgotten civil rights hero. Photos. Putting up pictures seems to be what the Internet is all about these days. So whether you’re uploading to Instagram, Flickr, Facebook, Pinterest, etc., find ways to mention your work. Don’t just rely on pictures of the cover. Select photos of you at those themed events, subjects and objects that match your book’s story, alternative covers, and so on. Make people say, “Huh, that’s interesting,” and click, they’re reading about your book. If you have ideas for subtly marketing your story, please feel free to put them in the comments field. Coming up with quiet ways to mention your book is not as difficult as it may seem. If you think it is, please check out number four above, where I mentioned my upcoming book (to be released September 2) and gave a quick summation and hook without ever asking you to buy it. But I sure would appreciate it! Good luck selling your story to an eager, reading public! 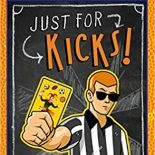 This entry was posted on June 20, 2014 by johnbriggsbooks in Book Marketing and tagged book marketing.